Well, it is the beginning of a new month and you know what that means. Yup, a different set of download titles from Club Nintendo in exchange for Nintendo Coins. Unfortunately, this month’s lot isn’t exactly what I would call the highest quality. 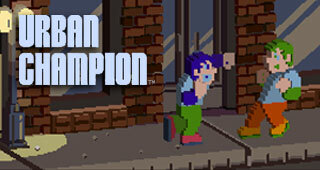 While I have not played Pictobits and Snowpack Park, I think it would be the safe assumption that Urban Champion is the worst game available this month because, well, it is probably one of the worst games ever made. Adding the 3D effect isn’t going to help the terrible gameplay either. 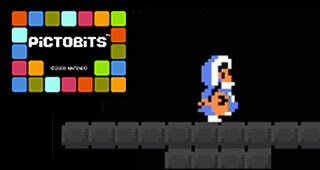 Pictobits might be the sleeper hit this month. It seems to combine puzzle elements of Tetris with classic Nintendo characters and I have seen other positive reviews about this game. 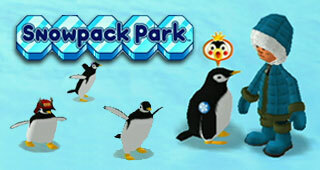 Snowpack Park on WiiWare almost looks like a penguin filled Animal Crossing type game. I do not know too many details about this unknown game, but who knows, for 150 coins it might be worth it. Or not. Unless I get some positive feedback about Pictobits and Snowpark Park, I will be taking a pass this month and hoping for something better to come along in June. The good news is Nintendo is starting to run out of first party software. So hopefully they will open the door to third party titles. Castlevania Rebirth anyone?